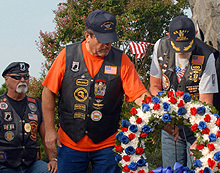 Here's the place to let your fellow vets and retirees know what's on your mind. Having trouble accessing benefits? Find NAS Oceana retiree services information here.